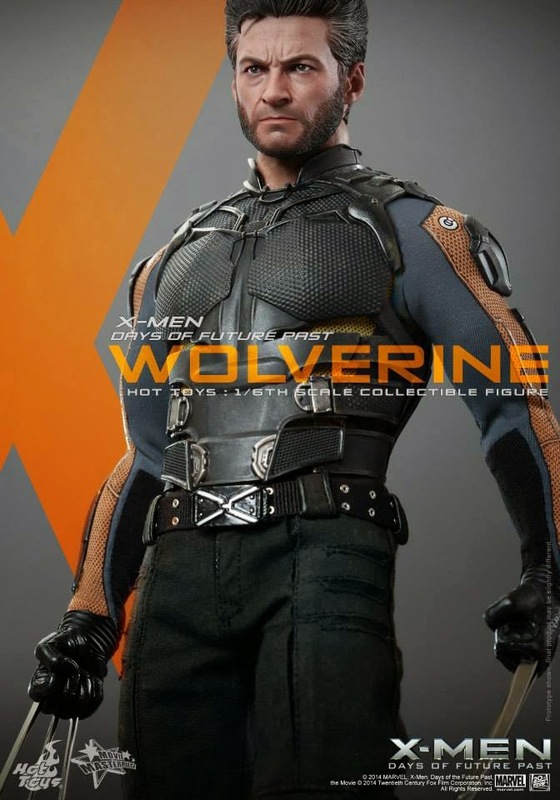 I made a dumb mistake. 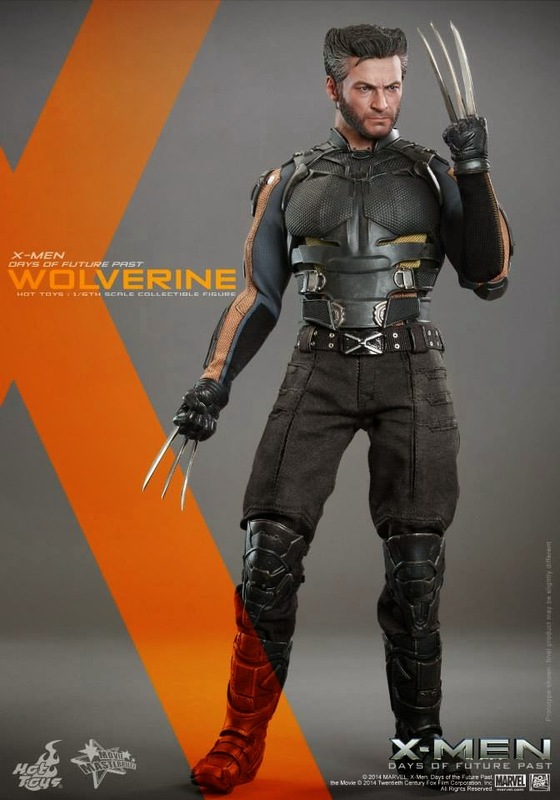 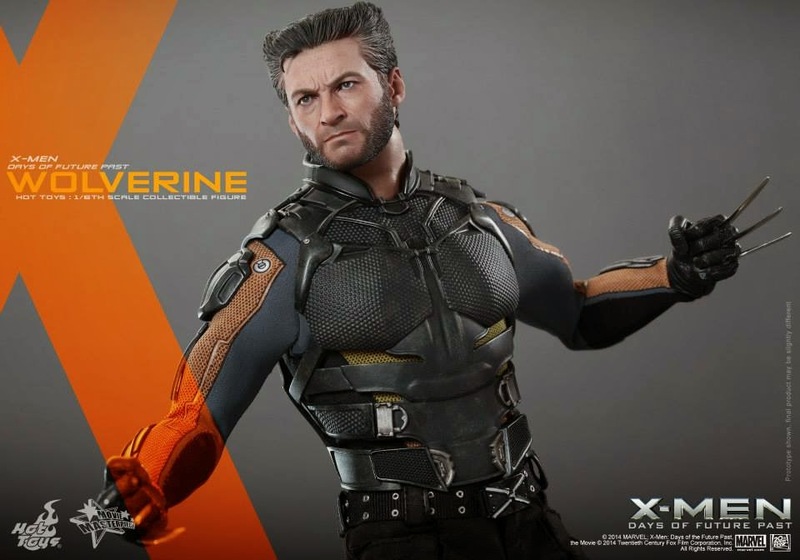 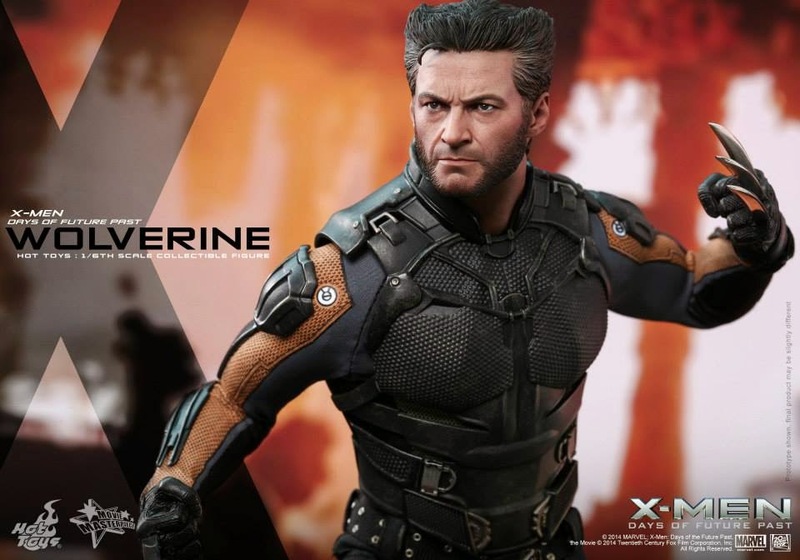 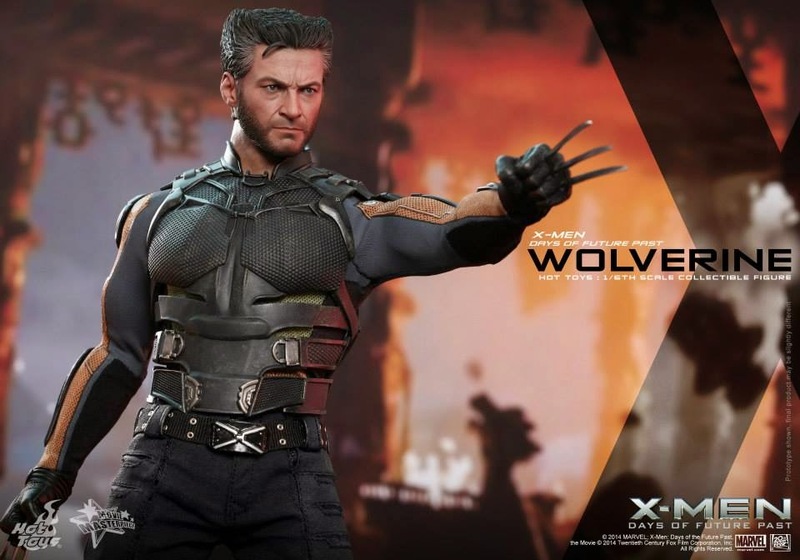 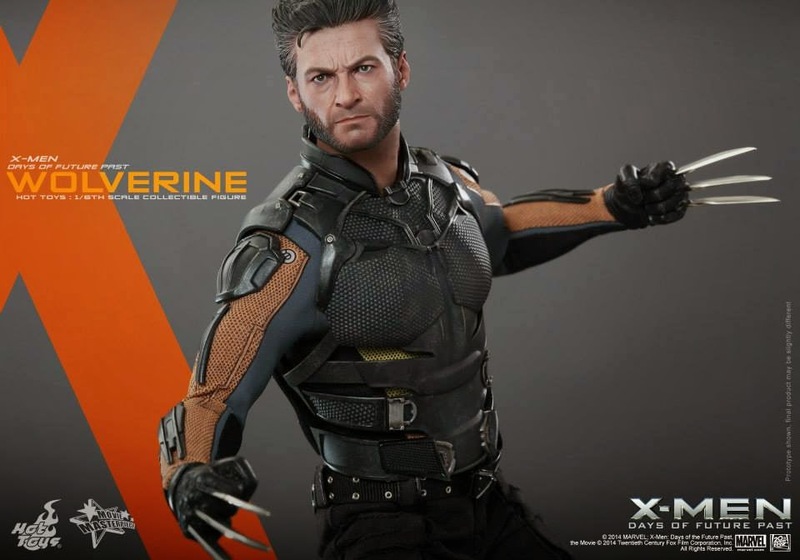 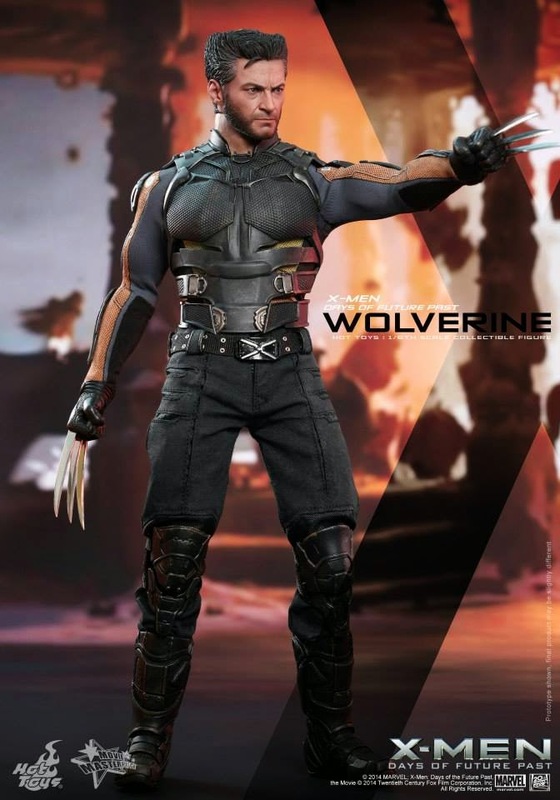 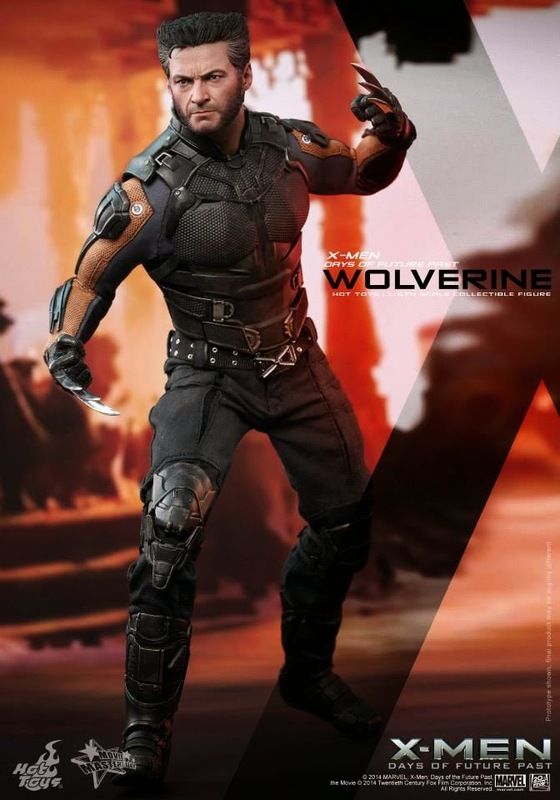 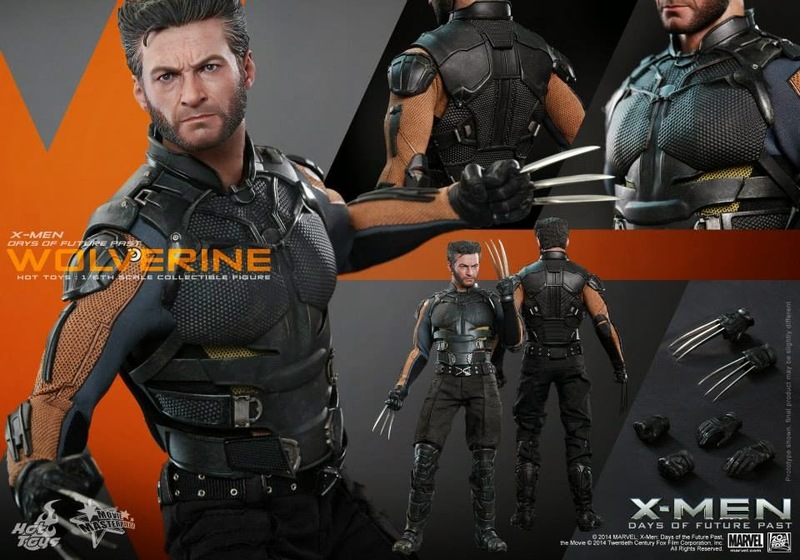 I had the original Wolverine from Wolverine: Origins (so-so film, but great Hot Toys figure) and when the Wolvie from The Wolverine was announced/teased, I decided to sell off my original Wolvie with plans on picking up the newer, presumably better one. 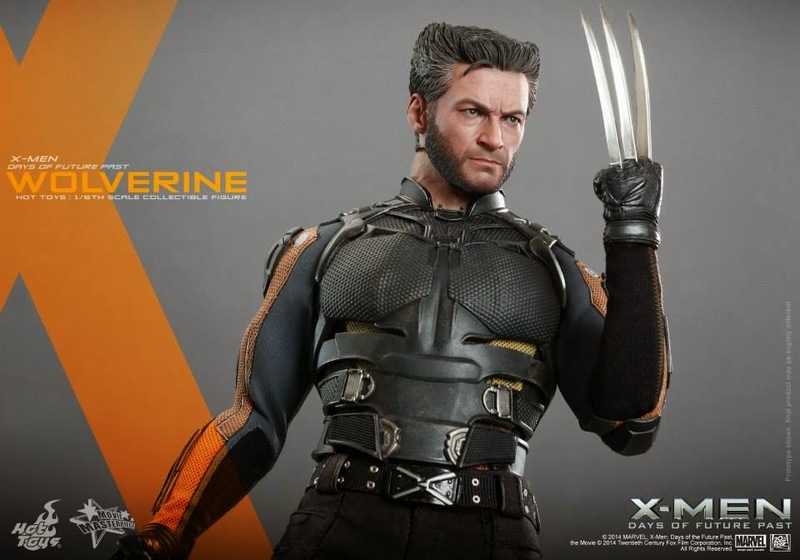 So I sold my Wolverine and when I saw the new one; I was bummed out. 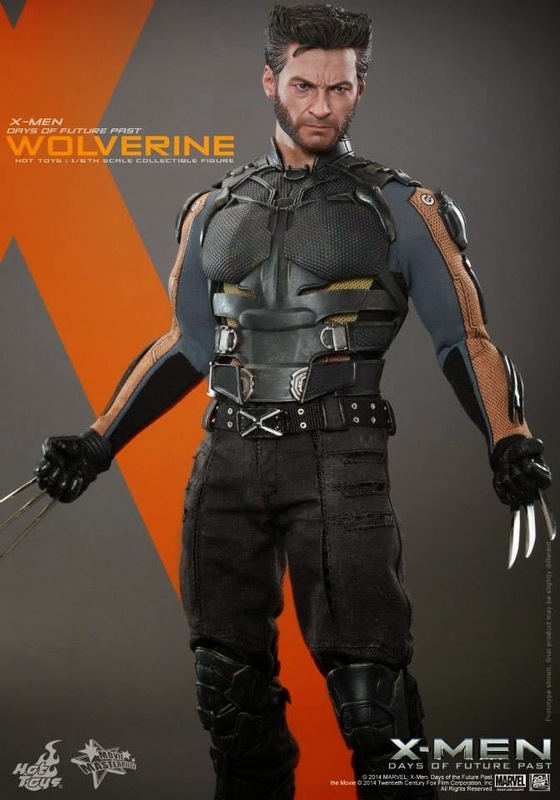 I was happy to see him in his "wife beater" (which is how I had mine displayed) but he looked silly in those dress pants. 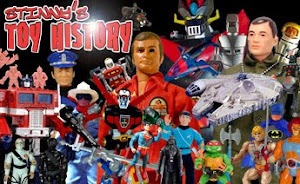 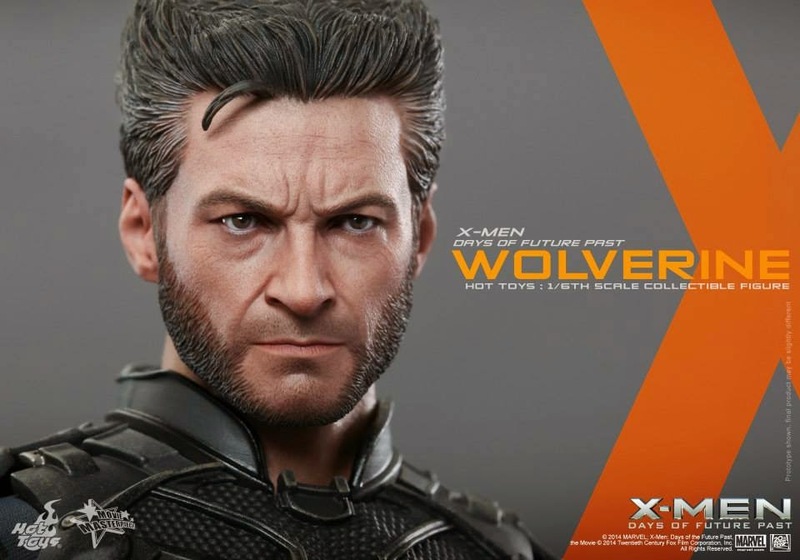 I just didn't like the costume that Hot Toys went with-- not to mention that the final version of the figure had some QC issues with the head sculpt which, unlike Hot Toys' usual releases, differed quite a bit from the prototype pics. 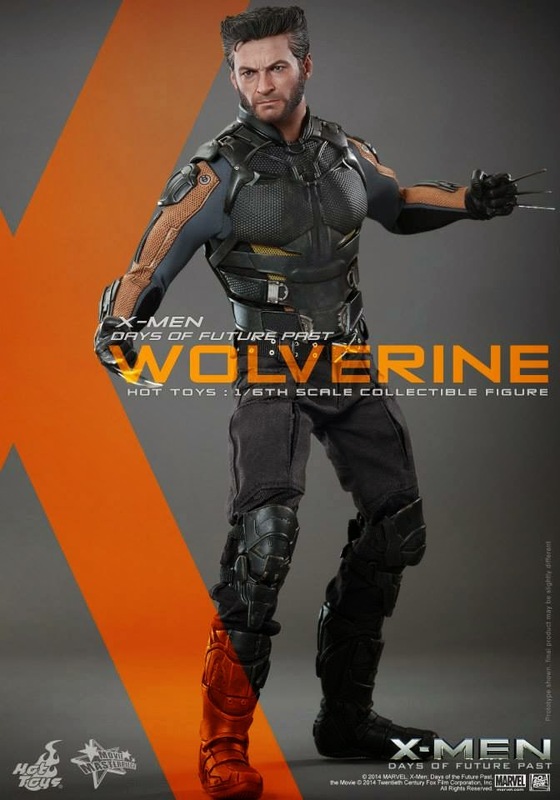 So, now it looks like I can finally get a cool version of Wolverine back into my collection! 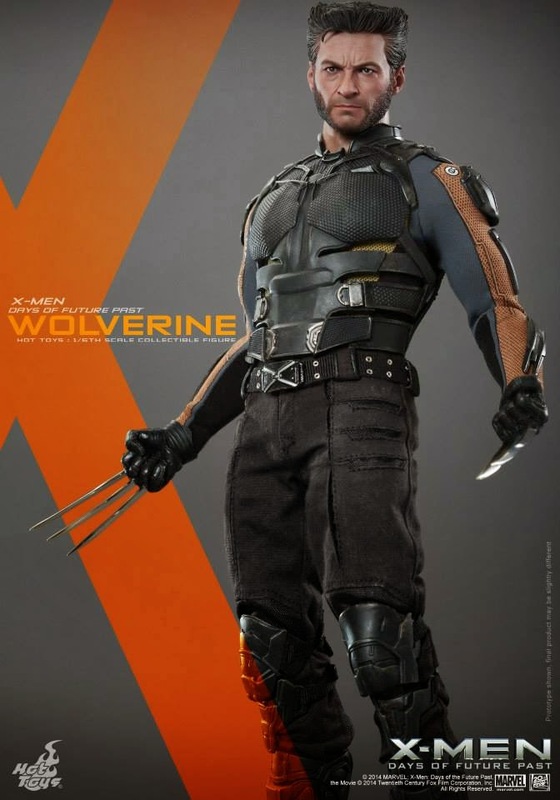 True, he's not in that awesome "civilian" outfit of "wife beater", jeans and boots, but this one is definitely the best of the "hero" costumed Wolverines. 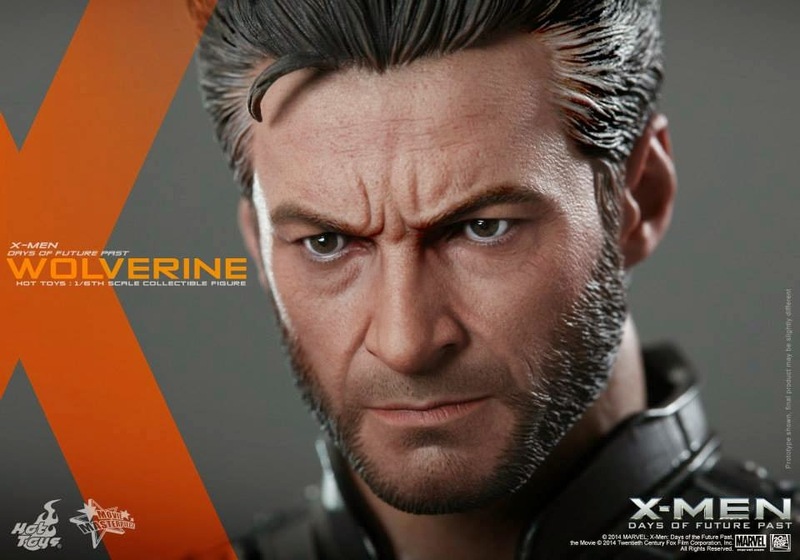 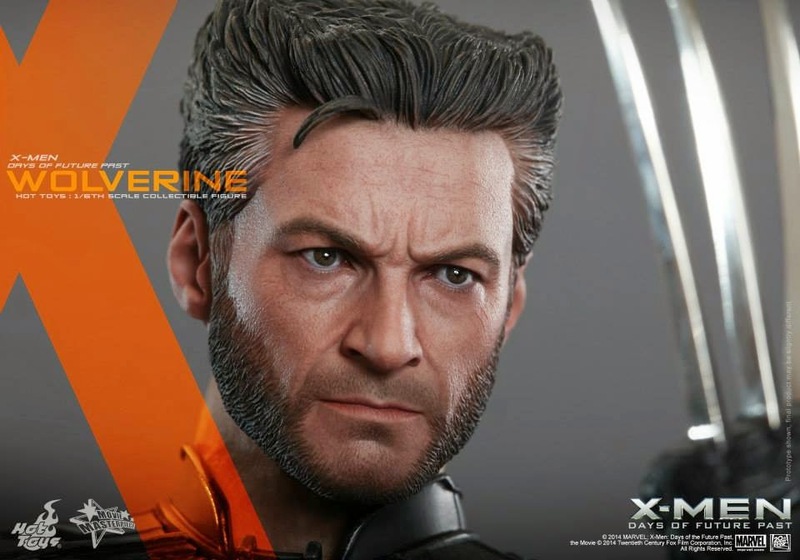 Also, the head sculpt looks to be the best of the Hugh Jackman head sculpts thus far. 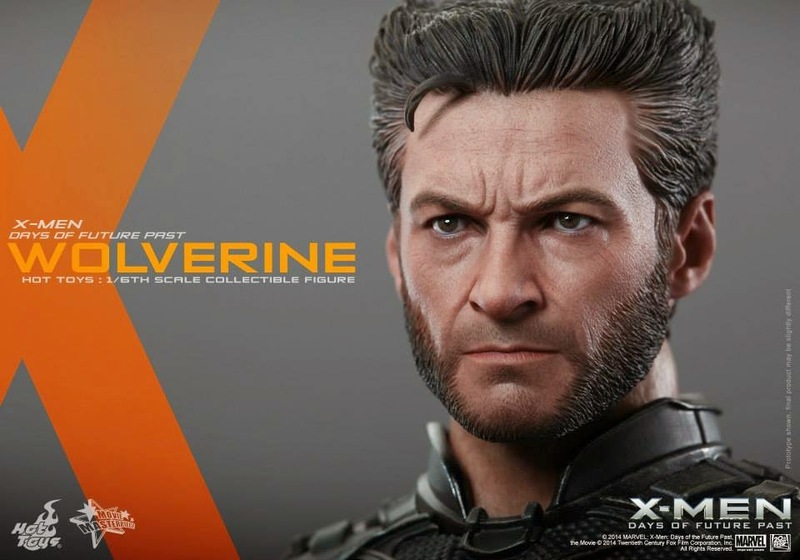 I just hope that they keep the grey on his temples a bit on the subtle side.